After a pretty successful opening party on May 5th 2015, Alan, Iain and I returned to the Cave for our second party ever, with approximately 150 people attending, it was a great night. House, Trance and Anthems. 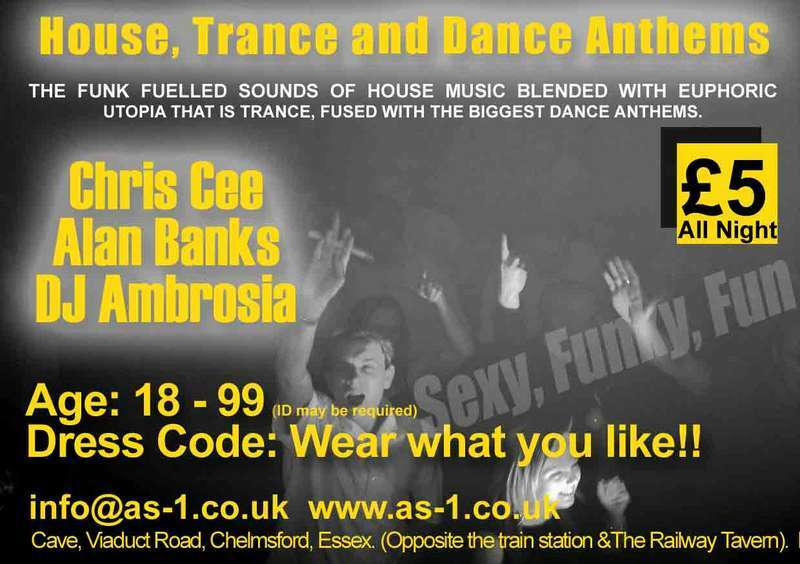 As-1 will be transforming Cave in Chelmsford with £40,000 lights and effects and ramping up the sound system for this once a month night. 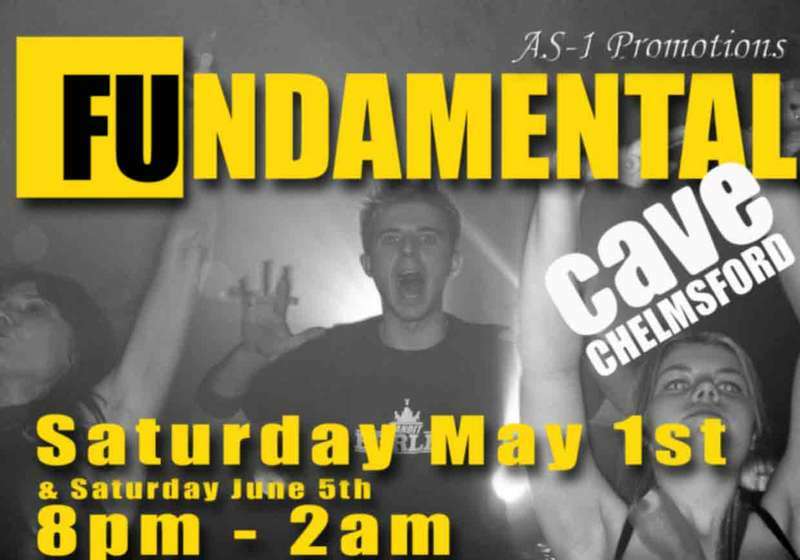 At last real music, real people and real clubbing comes to Essex’s heart!